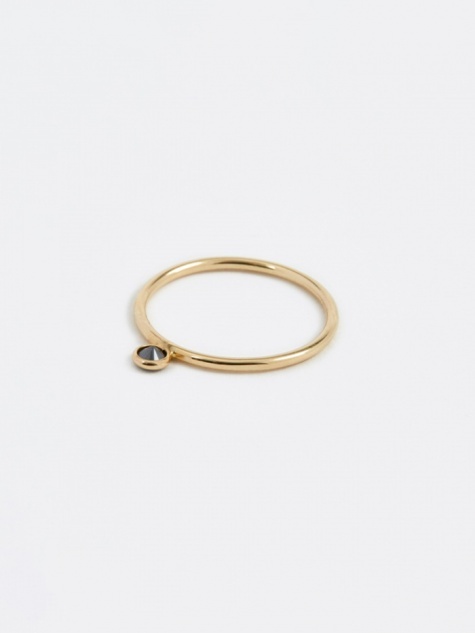 New York based jewellery brand Wwake began it’s journey with textile and knot work based collections back in 2011 but quickly expanded into a full jewellery line incorporating delicate fine jewellery. 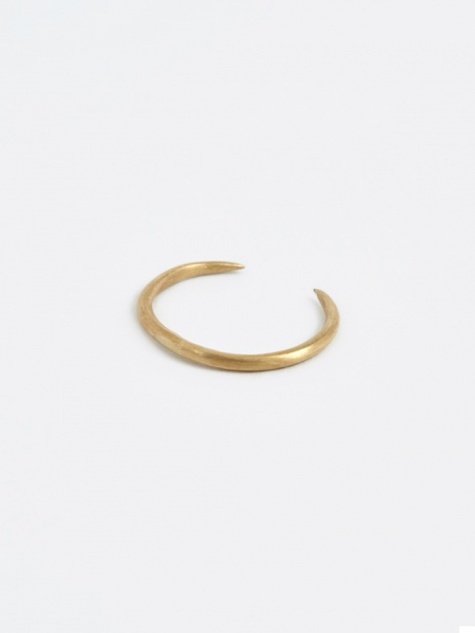 The brand describe this line as a collection of simple gestures preserved into pure and precious objects. All Wwake pieces are hand made to an incredibly high standard, preserving details from the process such as the designer’s fingerprints. The brand uphold this quality by using naturally sourced stones, such as Australian opals and black onyx. We are pleased to stock their beautiful pieces at the Goodhood Store.